From Soda to milk, medicine, and even ink, it seems like everything used to come in a glass bottle. 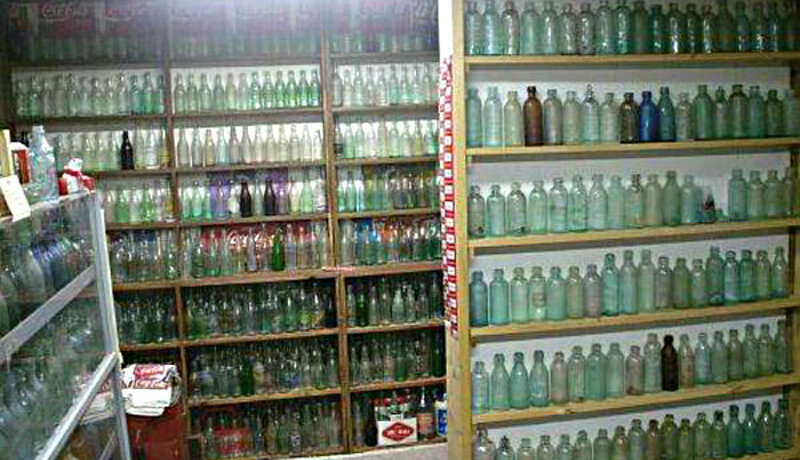 Whether you find them at garage sales, antique shops, or buried in the ground, collecting antique glass bottles can be a lot of fun (and quite fruitful, depending on the bottle). If you’re looking to start your own collection, check out the following six things to consider while bottle hunting! Color is one of the easiest features to notice about an antique glass bottle, and in many cases, it is one of the most important attributes when it comes to determining the value of your bottle, explains LoveToKnow. Colored glass is typically more valuable than clear glass; in fact, a colored glass bottle can easily be worth $1,000 or more than the same bottle featuring clear glass. As a general rule of thumb, colors such as aqua, basic amber, green, black and dark olive green are relatively common and thus sit in the low-to-medium value range. Less common colors such as teal, cobalt blue, amethyst, straw yellow or sapphire blue tend to be worth much more than their clear or common-colored counterparts. In most cases, the older your bottle is, the more it is worth, and luckily, if you don’t know how old your bottles are, there are a few clues that can help you estimate their ages, according to About.com. On the bottom of every bottle sits a pontil mark, or scar, according to Bill Lindsey, a retired rangeland management specialist from Oregon. Made where the glassblower’s pontil rod meets the base of the bottle, this mark comes in a range of styles, including open, iron and smooth. Open pontils look like circular indentations in the base of the bottle, and they are popular on bottles made between the 1600s and the mid-1800s. Smooth pontils, as suggested by their name, result in smooth bottle bases, and this style was popular from the mid-1800s to the early 1900s. After that time, most bottles were made on automatic bottle machines. Also called ABM bottles, these bottles may be easier to identify through their seams than through their pontil scars. Seams from machined bottles run from the base to the lip of the bottle. In some cases, it is not necessarily the bottle itself that holds the most value but the bottle along with its accessories. Some of the items that can make a bottle more valuable include original labels, wrappings, boxes or even the original contents of the bottle. Once you have assessed your bottle based on its color, age and accessories, you must consider its condition. Mint condition bottles — those with no damage, chips, discoloration or flaws of any kind — boast the highest values. Bottles in near mint or very good condition have slight wear but are close to perfect and thus worth almost as much as their mint-condition counterparts. Finally, grades such as good, average and poor describe bottles that have some wear, considerable wear and extensive damage, respectively. Even in good or poor condition, an extremely rare bottle can bring in a lot of cash. By contrast, relatively common bottles may need to be in mint condition to bring in the same amount of money. Collectors use the phrase “extremely rare” to describe bottles that have five to 10 known examples, while they use the phrase “rare” to refer to bottles with 20 to 40 examples in existence and “scarce” to refer to bottles that have around 100 in existence. 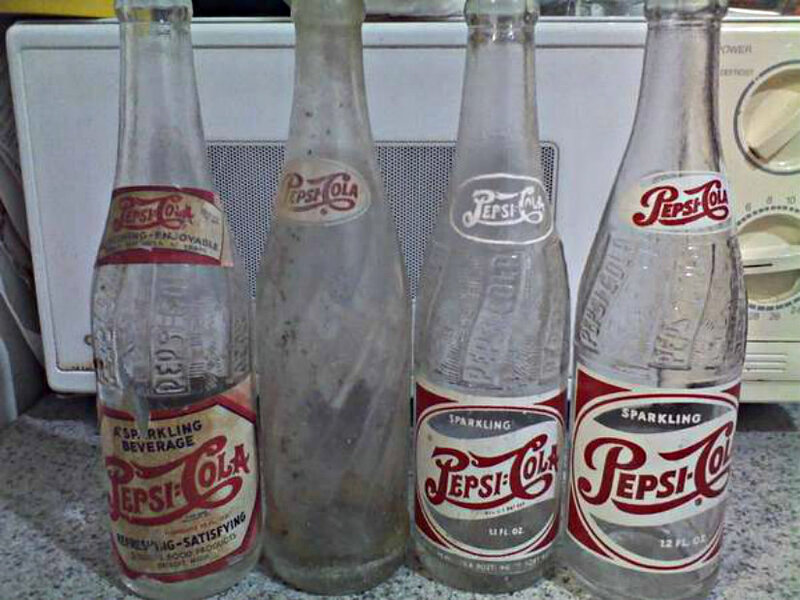 Finally, collectors consider the bottle’s original use. 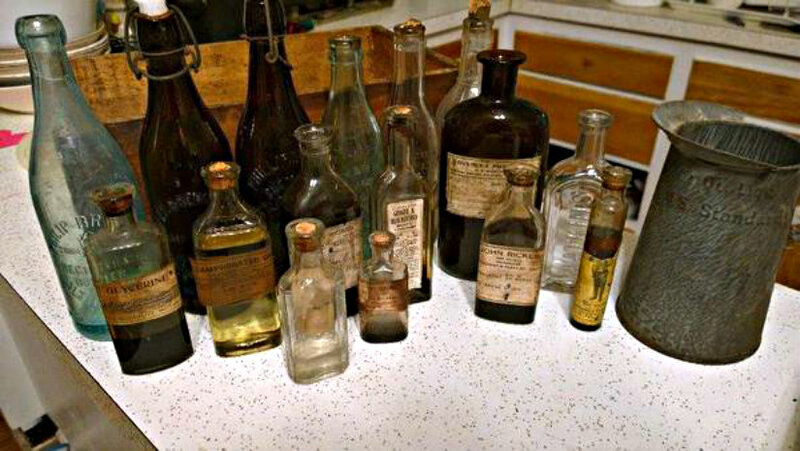 Some of the uses that collectors find the most intriguing, and potentially the most valuable, include bottles used to hold medicine, poison, barber products or old ink. Taking those six categories into account can help you assess whether or not your antique bottle may be valuable. If your bottle scores high in any of those categories, do not recycle it. Instead, have it evaluated, and consider selling it to a collector.